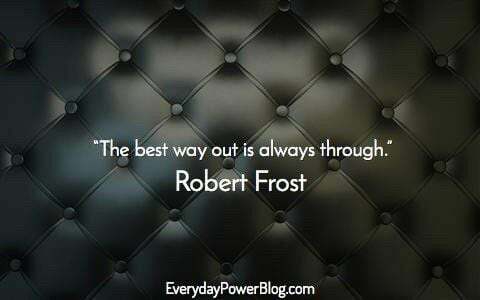 Robert Frost is one of the most influential and famous poets of all time. His books have sold millions of copies. His poems on the other hand, are still studied today because their timeless messages. He has also received numerous awards, but The Road Less Traveled By is one of his most well-known creations to date. 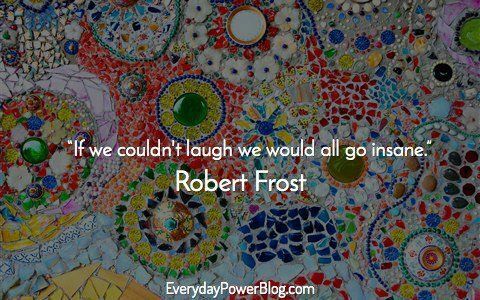 Robert Frost started out his life like many artists. He knew that he was a poet at heart, but everyone pushed him to do something more practical. 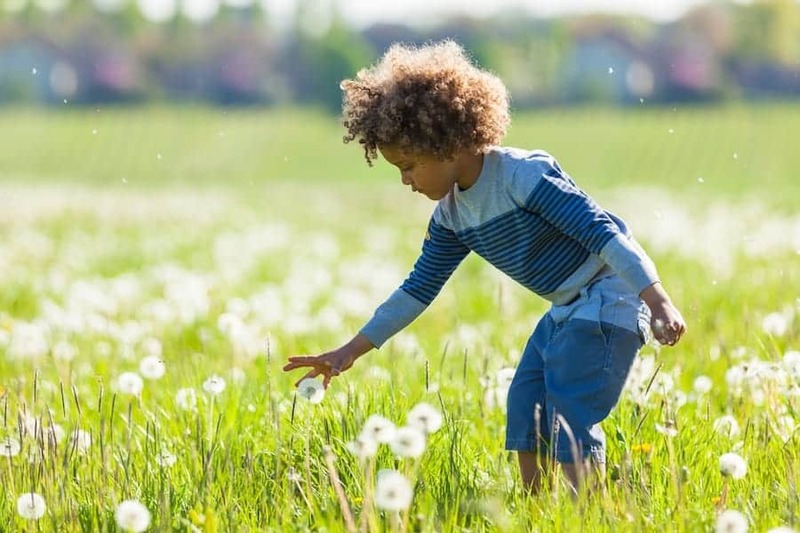 His father died when he was only 11, leaving the family penniless. Despite hardship, Frost did well enough in academics to attend Dartmouth University, even if only for two months. 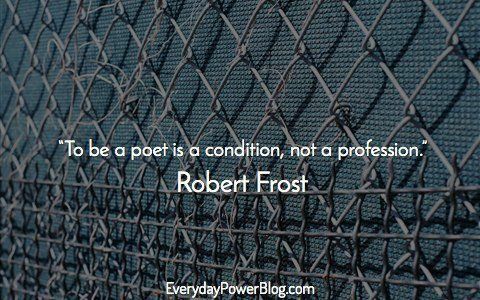 Frost sold his first poem after leaving college. 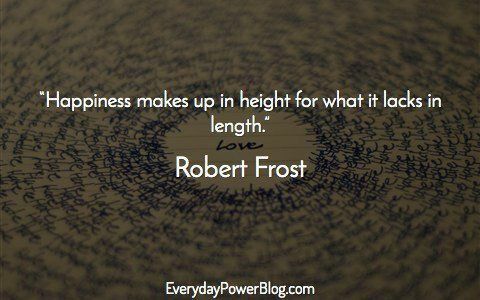 This small success motivated him to continue writing poetry. He then decided to attend Harvard University, but also left quickly due to an illness. Perhaps to get away from World War I, Frost started farming. But it proved to be a failed venture so he returned after a few years of relative isolation. 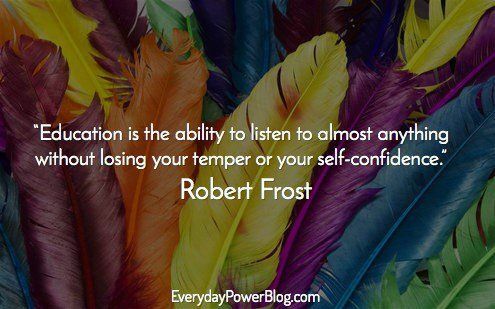 During this time, Robert Frost lectured frequently at Middlebury College. He later married Elinor White. He had six children, four of which died at a young age. In addition, his wife also passed away due to heart failure. 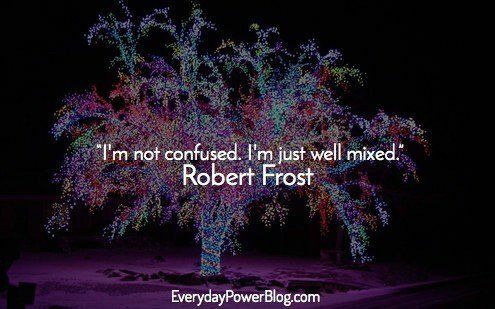 Robert Frost had a unique, distinct style in his works. There has been much debate over whether he’s a modernist or another type of poet. 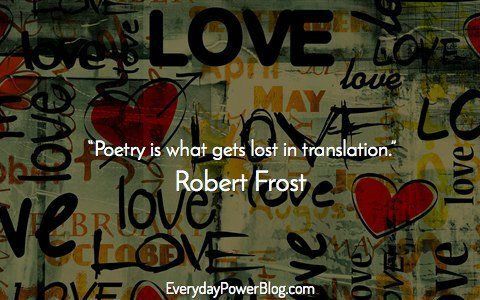 That aside, nearly everyone recognizes the power and brilliance of Robert Frost’s poetry. 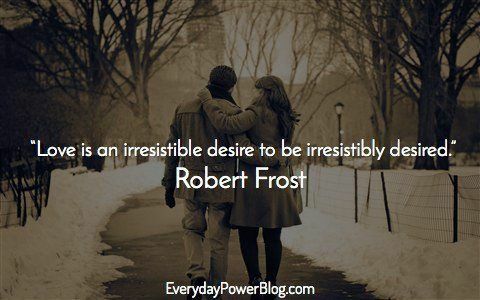 Looking for inspirational Robert Frost quotes? 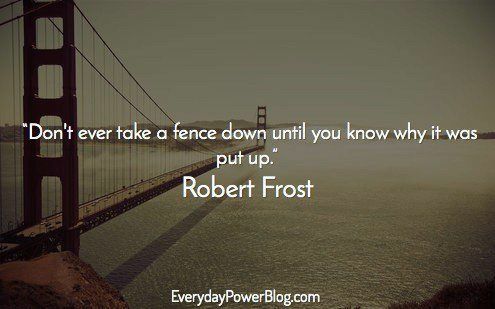 Here are some of the best Robert Frost quotes and sayings to inspire you. 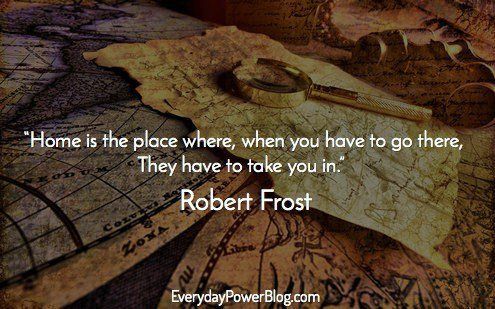 What other Robert Frost quotes would you add to the list? 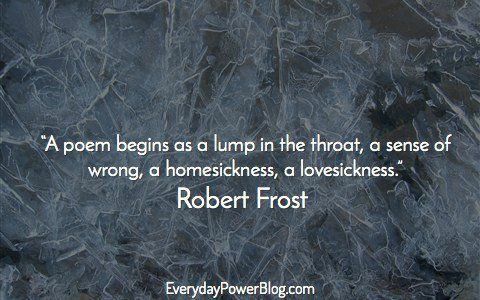 Robert Frost’s poems are often dark and gloomy – which isn’t surprising considering the tragedies of his personal life. He lived a hard life. He suffered from depression just like his parents before him and children after him. Like many artists, he was troubled and it showed in his work. 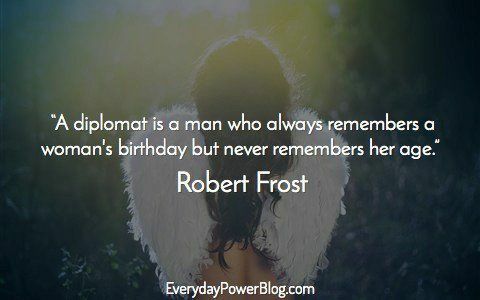 However, everyone can find wisdom and learn about life through his quotes. His poetry may be bleak, but it is brilliant and should be read by everyone who’s interested in art. His poems analyze things, such as the nature of existence, emotions, and finding meaning in life. They are truly powerful. 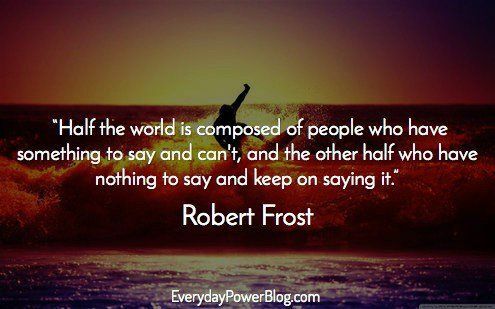 As a result, some people use Robert Frost quotes every day as affirmations. 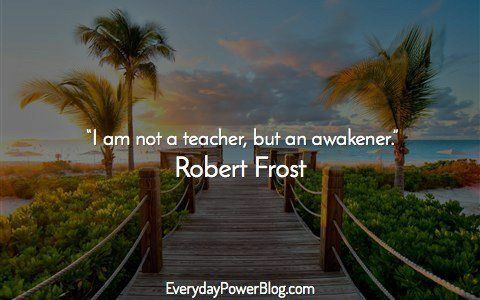 Reading and implementing the lessons in his poems can change your life. 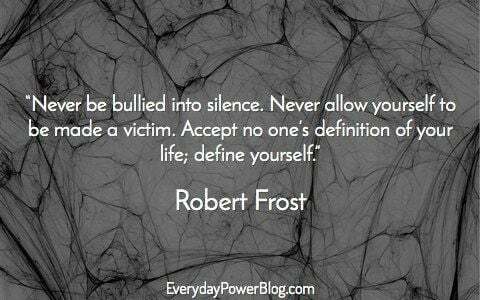 At the very least, you will be moved by his incredible writing and brilliant philosophies regarding the human condition.